Are you someone who is interested in a challenging, in-demand, and high-paying career – one that encourages creativity, teamwork, and strong communications skills to creatively solve problems while improving our society? If so, the University of Mount Union’s Experience Engineering Summer Program (EESP) may be a perfect fit. EESP allows rising high school sophomores, up to recent high school graduates preparing to enroll as a freshman in college, the opportunity to learn more about the engineering profession through engaging hands-on engineering projects. This is a unique opportunity to get direct experience in six different engineering disciplines, learn about entrepreneurship in engineering, and gain valuable experience in communication and presentation skills all while earning college credits. The program will begin at 3 p.m. on Sunday, June 23 and concludes at noon on Saturday, June 29. The program features the same curriculum and instruction that Mount Union engineering students experience in the two-credit EGE110: Intro to the Engineering Profession course. Any student deciding to enroll in Mount Union’s engineering program will be able to use these credits to replace EGE110. 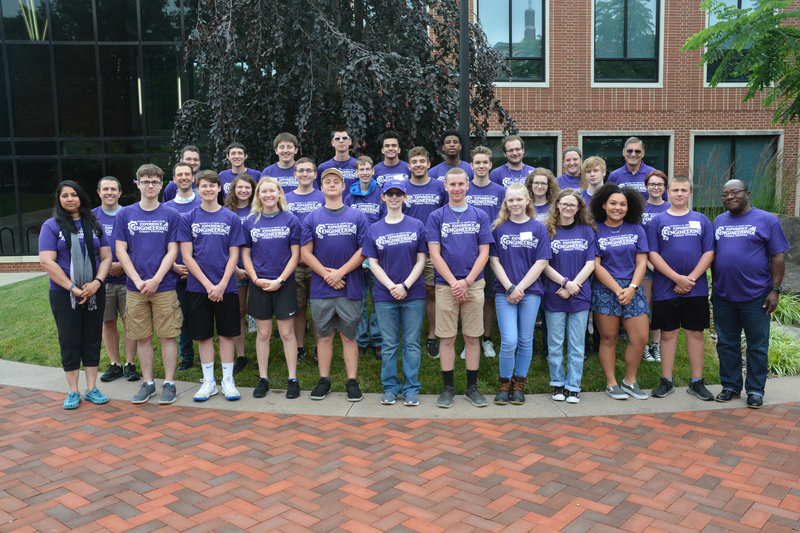 The program also features small class sizes, social and team building activities, and interactions with peers and current college engineering student mentors - allowing students to get a better understanding of life in college and the opportunity to experience Mount Union’s campus. *Those option to not earn official college credit by not paying the optional tuition charge will receive a grade of NG (no grade) and will earn 0-credit hours. However, the 0 credit, NG graded course will be recorded on an official transcript for the student. Scholarship opportunities are available for the program. Please contact Jenny Huth, Director of Camps and Conferences at huthje@mountunion.edu for more information. *Scholarship funds are for program fees only (up to $850). The $100 tuition fee for the 2 credit hours is not included. 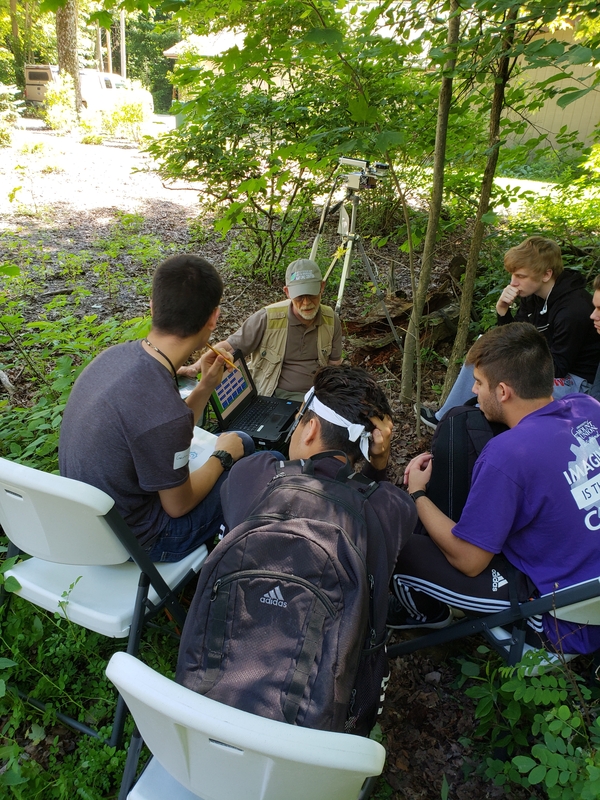 Explore the world of engineering on the University of Mount Union’s campus through hands-on projects led by engineering professors with extensive experience and successful careers in the field. Students will get direct experience in each of the five engineering disciplines offered at the University as well as environmental engineering. Students will also learn about entrepreneurship in engineering. EESP encourages creativity, teamwork, and strong communication skills.